OutdoorsInc instructors will be teaching the 2015 Outdoors Inc Intro Into Sea Kayaking Class this summer. 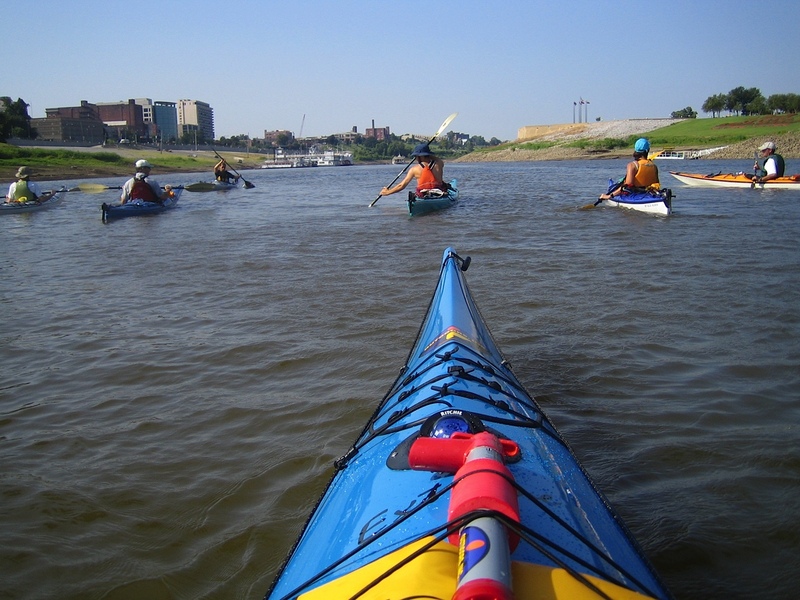 Our instructors are ACA (American Canoe Association) certified kayaking Instructors. 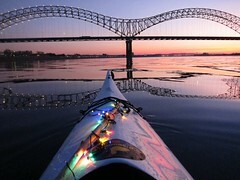 We have strong white water, ocean, and Mississippi River experience. Class dates are May 16, June 13, June 27, July 11, July 18, August 1. The classes will be $60 if you bring a boat, $85 if you need us to provide a boat for you. There is a minimum of 3 and a maximum of 6 students per class. We will keep the records for sign up at the Midtown shop, 1710 Union 901-722-8988. Call to sign up today. Spaces are filling up fast!